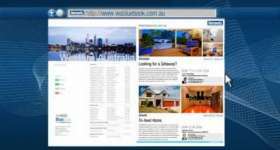 Acreage Living – Unbeatable Price! This modern property of 5 very green acres is situated centrally in the Dardanup West locality with close proximity to The Dardanup Equestrian Centre, Dardanup town site, services and schools, breweries and vineyards of the Ferguson Valley, and is only 10 to 15 minutes from Bunbury with all that the South Wests’ biggest city offers. The home is constructed from brick and colourbond with very modern kitchen, bathrooms and laundry. The exterior is modest with verandahs to 2 sides and a double carport with potential to be fully enclosed, but once past the front door you will appreciate that internally it looks great. The two minor bedrooms are huge, while the master bedroom has a large robe recess and ensuite, with a baby nursery or study leading off to the second toilet. Reverse cycle airconditioning is in the living and master bedroom areas and is also supplemented by a cosy enclosed woodfire heater. Living is open plan with tiling to the living areas and carpet to the bedrooms. 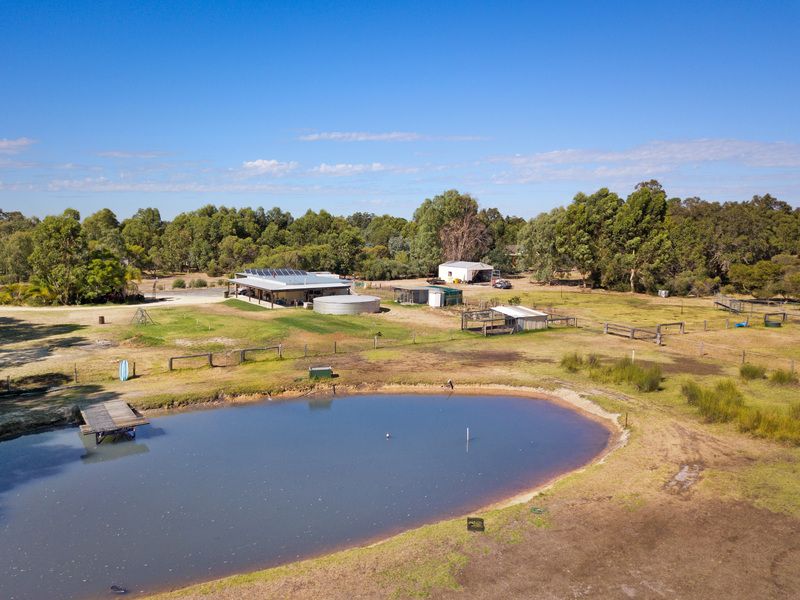 Water is supplied from a large rainwater tank to the home, while the 5 paddocks including central riding area are fully reticulated from the productive bore, large dam with jetty and marron, lockable workshop 6x3m with 6x7m annex. 21 solar panels, 2 excellent dog kennels. Chook run, cattle run and woodshed. Good water holding soil for happy animals are a feature, while those with toys will find the driveway turnaround and high clearance carports useful. If you are looking for a tree change, or somewhere to house your passion for animals or horses, then this is the place. Contact your exclusive agent Peter Hayes for a viewing on 0427428358.